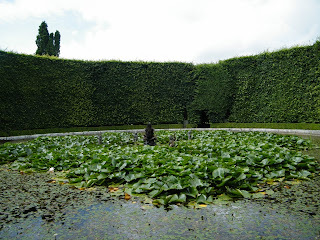 A few years ago we went on a family holiday to Eire, a place where I'd never been before. Our youngest child endures the most terrible sea-sickness, so we kept the ferry journey as short as possible and limited our driving time once we'd crossed over the Irish Sea. 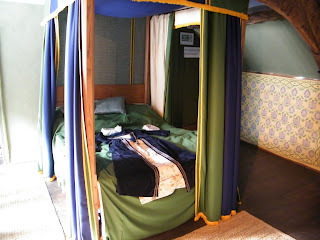 But no matter - there was all the history I could want, right there. 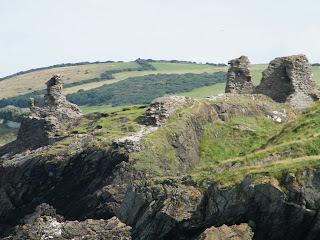 We stayed in Arklow, where the castle is, sadly, just a ruin. Our youngest (yes, her again!) was at the time fascinated by all things Tudor, particularly the series The Tudors, and so was delighted to learn that a lot of the programme had been filmed in this area. 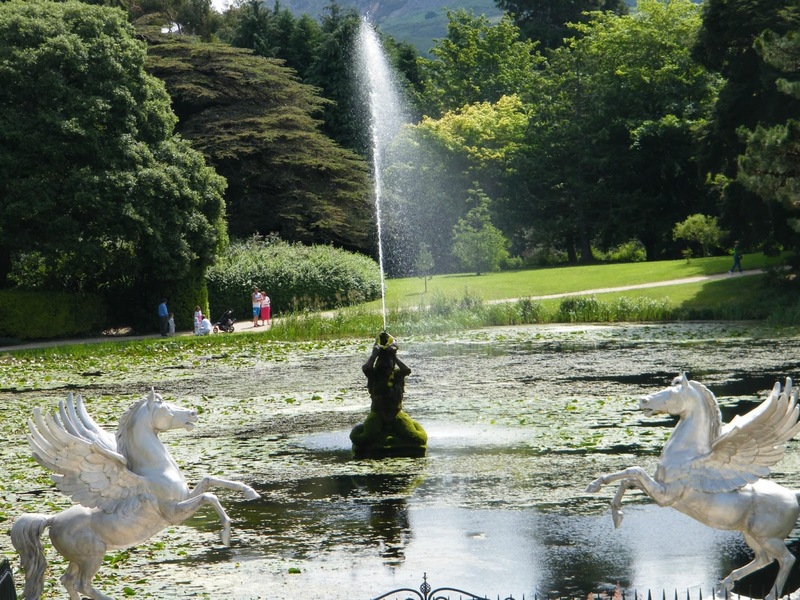 We set off to explore the filming locations, starting with Powerscourt. 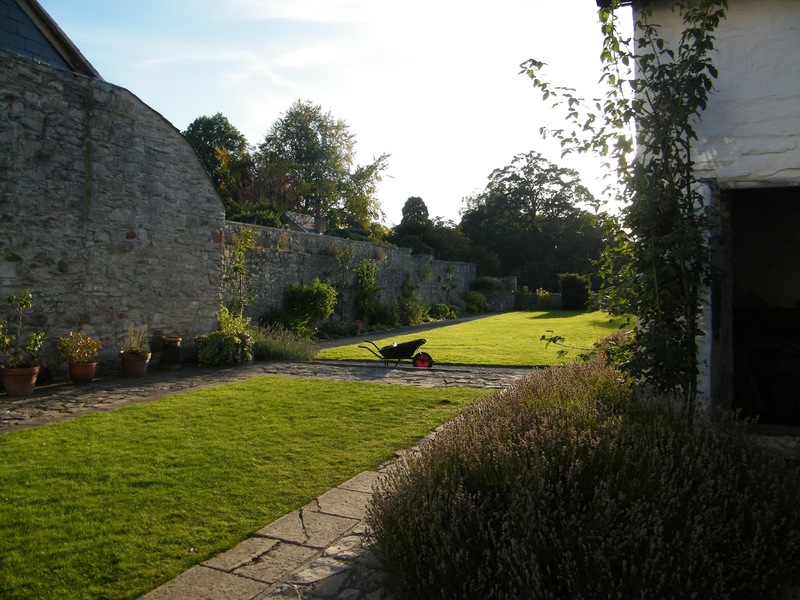 The house is no more than a shell, used instead to house artisan shops, but the gardens and grounds are magnificent. 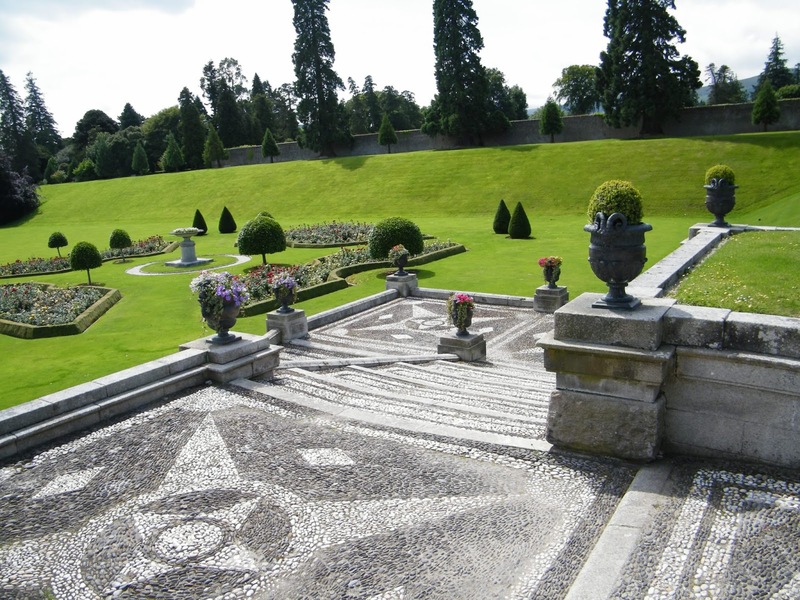 Powerscourt was transformed from the original castle into a 68 room mansion in between 1730 and 1741. It was destroyed by fire in 1974. 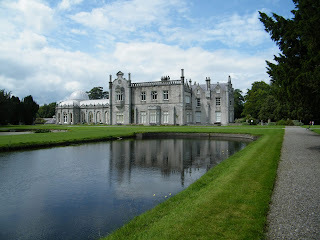 Another site associated with the TV series is Kilruddery House. 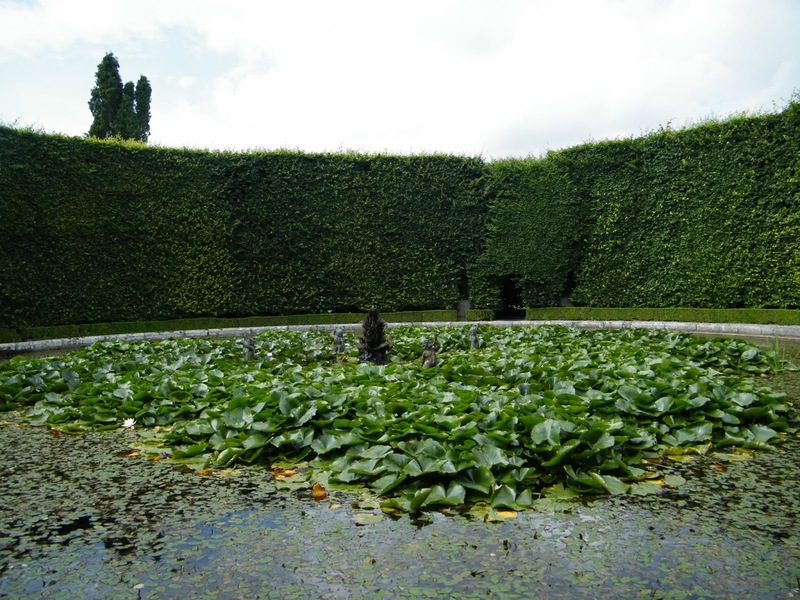 As soon as we arrived, we recognised the twin rectangular ponds and the hedged area where many of the characters walked when they did not wish to be overheard. 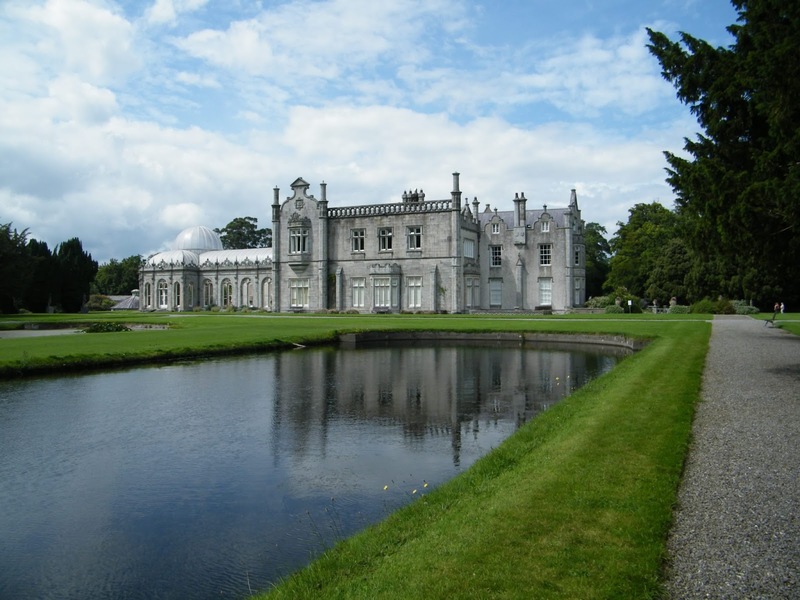 In 1539, Sir William Brabazon of Leicester secured ownership of the Abbey of St. Thomas; the monastic lands of St. Thomas’s included the lands of Kilrotheri (or Killruddery.) The house was remodelled and extended by future generations of the family, who became the Earls of Meath. When we ventured further afield (of which more in a moment) we came across a building which was associated with one of the real-life characters who played a part in the series - Francis Bryan. He married into the Ormond family, and we were delighted to be able to visit Ormond Castle. 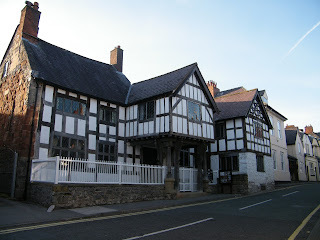 In this photo you can see the original castle behind the grand Tudor house. 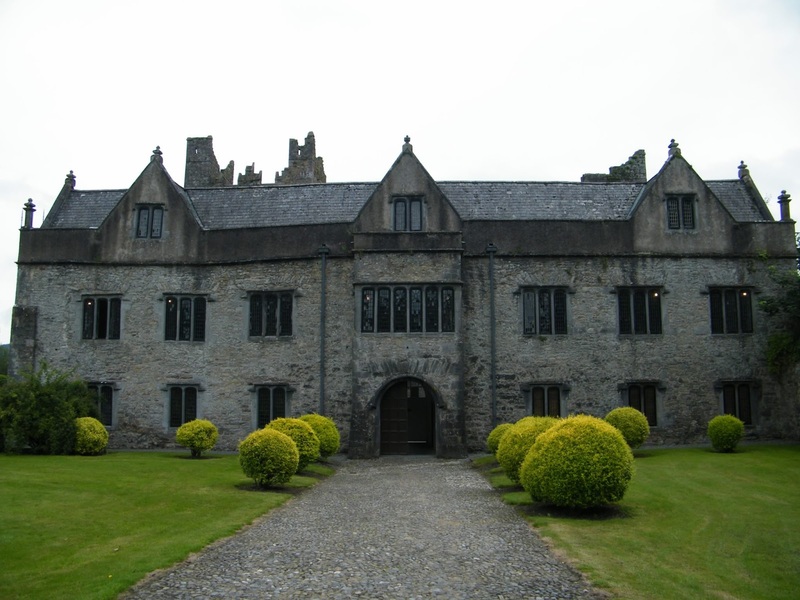 Ormond Castle was built by Thomas, the 10th Earl of Ormond in the 1560s. 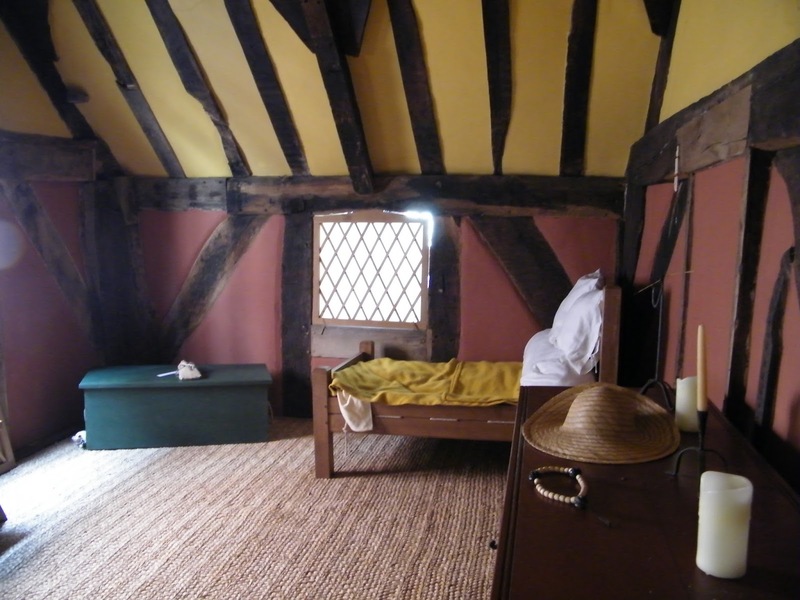 Closely integrated into the manor house are two 15th century towers. 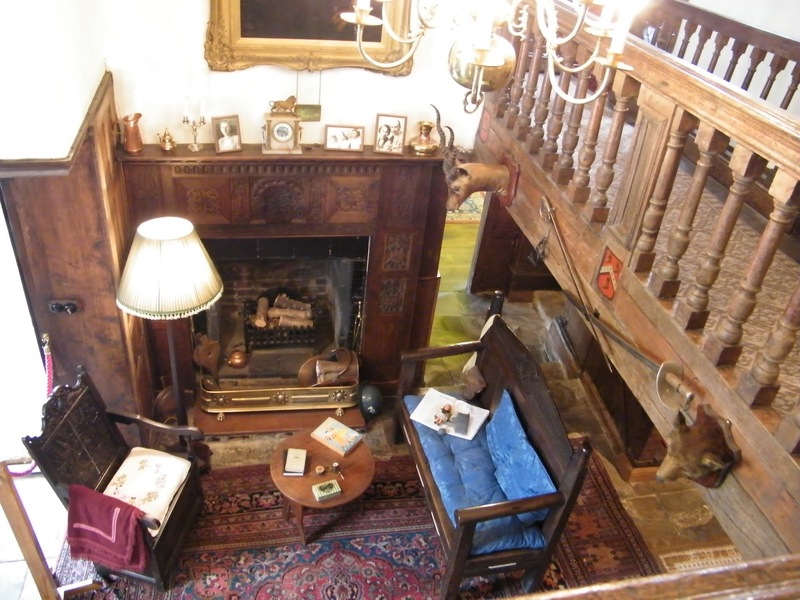 It is the country's only major unfortified dwelling from that turbulent period. We visited Ormond Castle on our way back to our base, having been out to Tipperary to see the Rock of Cashel. The round tower dates from around 1100. 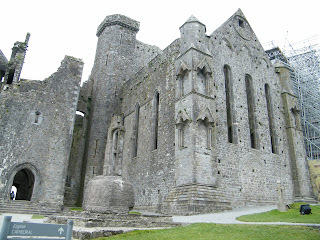 The Rock of Cashel was the traditional seat of the kings of Munster before the Norman invasion. The cathedral was built in the 13th century. 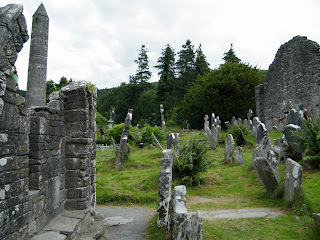 In Wicklow we went to Glendalough, driving through terrain which has been used for films such as Braveheart and Excalibur. Glendalough is a place where you cannot help but be transported into the past. 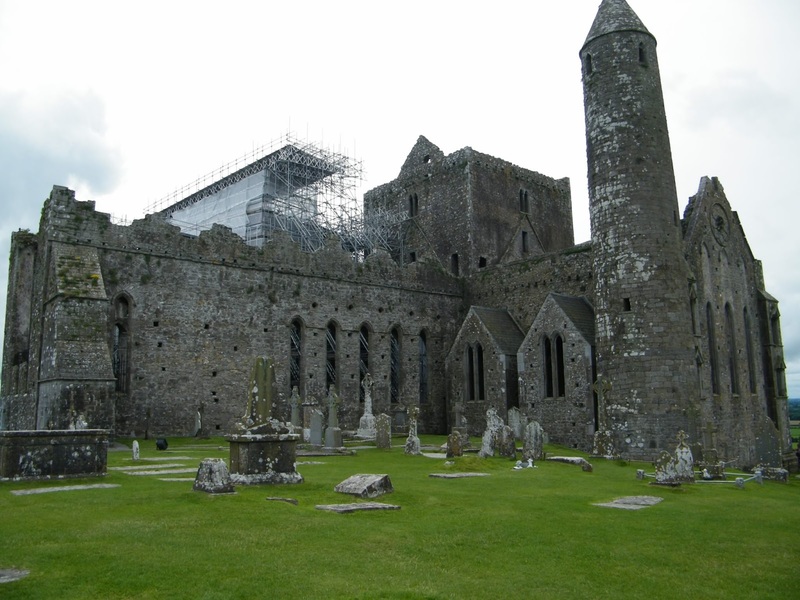 A monastic 'city', it was founded in the 6th century by Saint Kevin. 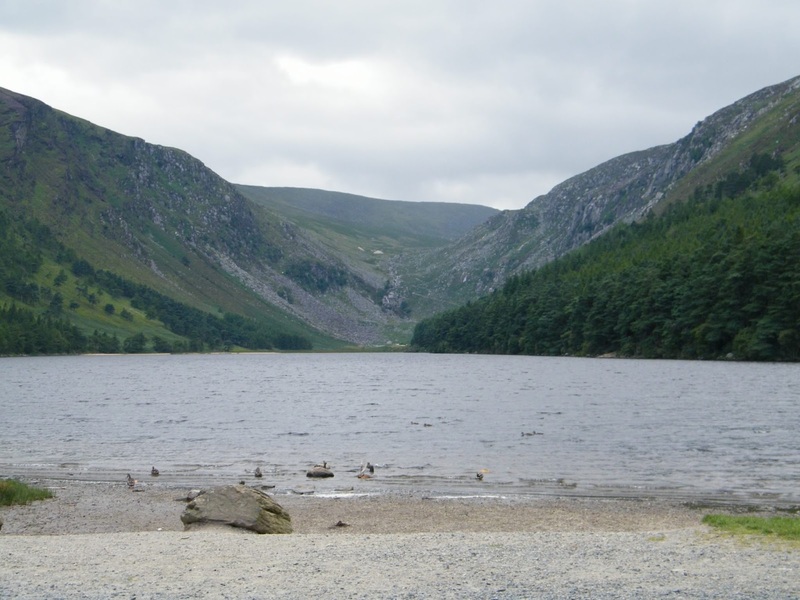 Very near to Glendalough is the Wicklow Arms, a pub which houses a fine collection of rare and first editions of work by Irish authors, including Bram Stoker's Dracula. We only had a week. We managed a trip to Trinity College in Dublin where I was able to see the Book of Kells. 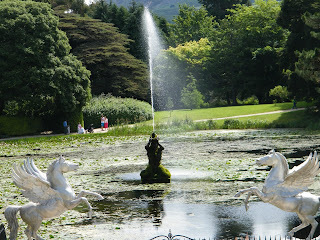 I can't wait to go back one day and see what else Ireland has to show me. Humphrey Head - Home of the Last Wolf? Although I live in the English Lake District, sometimes we like to drive where it's quieter, heading out along the Furness Peninsular. 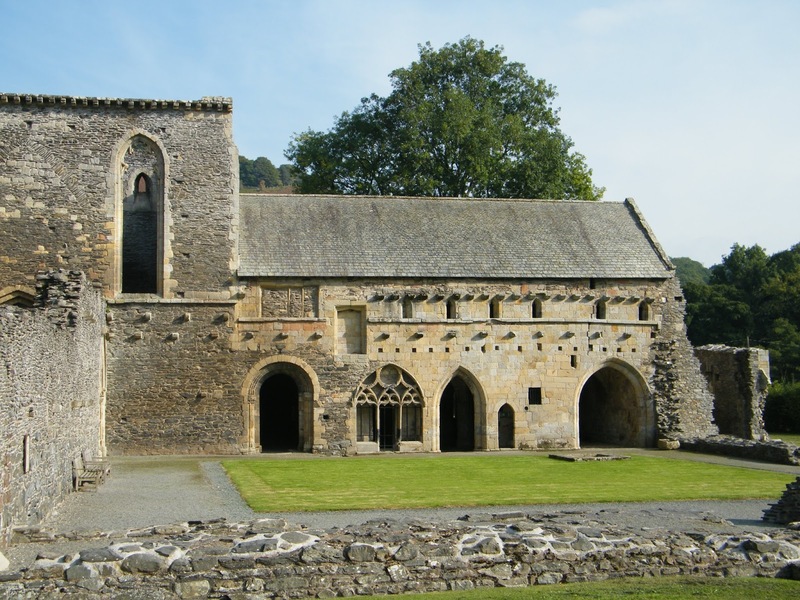 The featured walk today begins at Allithwaite, a village between Grange over Sands and Flookburgh. There is a bit of debate about the meaning of the name 'Allithwaite'. The first suggestion I found was that it derives from the Old English Holy Well (Hallig Wella) and the Old Norse word for clearing - 'thwaite'- thus the clearing by the holy well. I'm not convinced by this, even though the well of St Agnes is nearby, as I see no reason why the H would have been dropped from the Halig (holy). Also the 'well' part has been dropped, leaving a name that seems to mean clearing by the holy, which makes no sense. Another suggestion is that it means Halle's son's clearing. Clearing is certainly the meaning of the ON (Old Norse) 'thwaite', but again I wonder about the dropping of the initial H. I rather like the suggestion that the name means 'a clearing belonging to Eilfr', although I've also seen it spelled Lilifer, which is less convincing. The well itself, dedicated to St Agnes, was a popular destination for people in the 18th and 19th centuries, hoping to find cures for all sorts of afflictions upon drinking the water. The first historic building to be seen on this walk is the Kirkhead Tower. It's not actually that old, probably dating from the early 19th century, and it's the centre of a legend which suggests it was built on the site of a much earlier church, hence the name, kirk being the ON word for church. 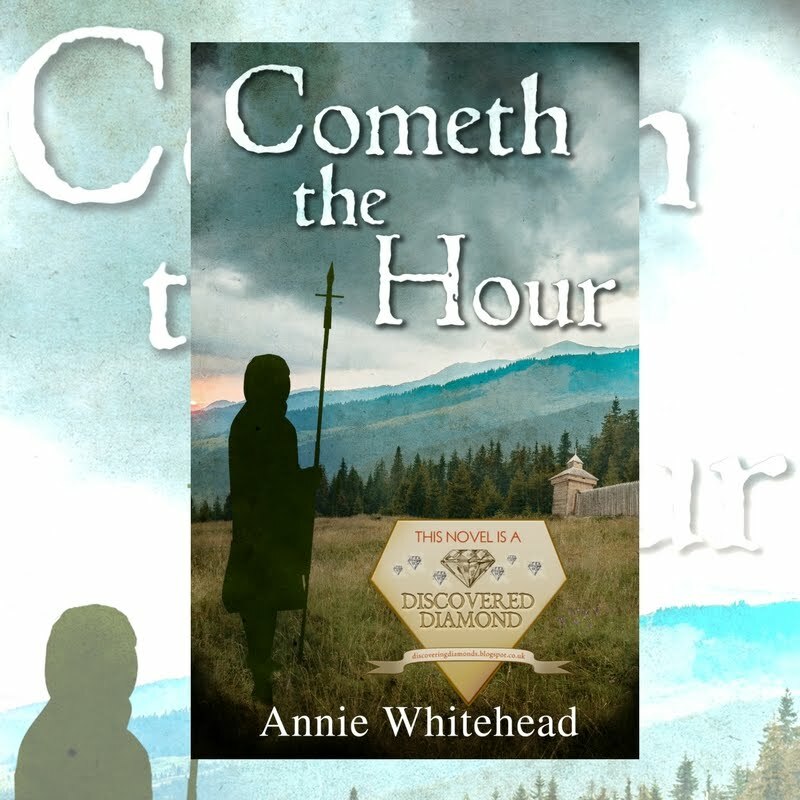 A Sir William Harrington was a standard bearer for Henry V at Agincourt, but there seems to be uncertainty as to the exact date of the construction of Wraysholme Tower. William's father, Sir Nicholas, was knighted in 1369, but the general consensus is that the tower dates back to around 1485. Part of a working farm, it is not open to the public. 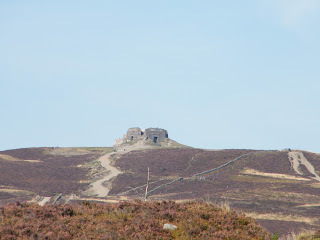 Pele (or Peel) towers sprang up during the 15th century, defensive buildings designed to protect smaller settlements i.e. those without a castle, from border raiders. Heading out towards Humphrey Head, a rocky outcrop looking out over Morecambe Bay, the land is fairly flat, and the Pele Tower is visible for some distance. and it occurred to me that, although it was never a castle, it would still have been difficult to attack it without being seen from afar. Walking on for some time, with the rocky outcrop to our left, I began to despair of seeing any water. I was assured that we were very near the edge of Morecambe Bay, but it was difficult to believe. Then, just after we'd passed the field shown above...we came to the water's edge. It is possible to climb the rocks, but perhaps inadvisable, as, according to an inscription, a ten-year-old boy named William Pedder died in the attempt in 1857. In 1806, an English school text book* recorded that the wolf has "a savage aspect, a frightful howl, an unsupportable odour, fierce habits, and a malignant disposition." In medieval times it was said that wolves spat on their paws so that their prey would not hear them approaching. Wolves have long been the subject of folklore and the 'last wolf' seems to have been killed in quite a few places up and down the country: in Cheshire in the 15th century, or Great Salkeld in Cumbria, or even at Wolverstone in Devon or Wolfscrag in Sussex. 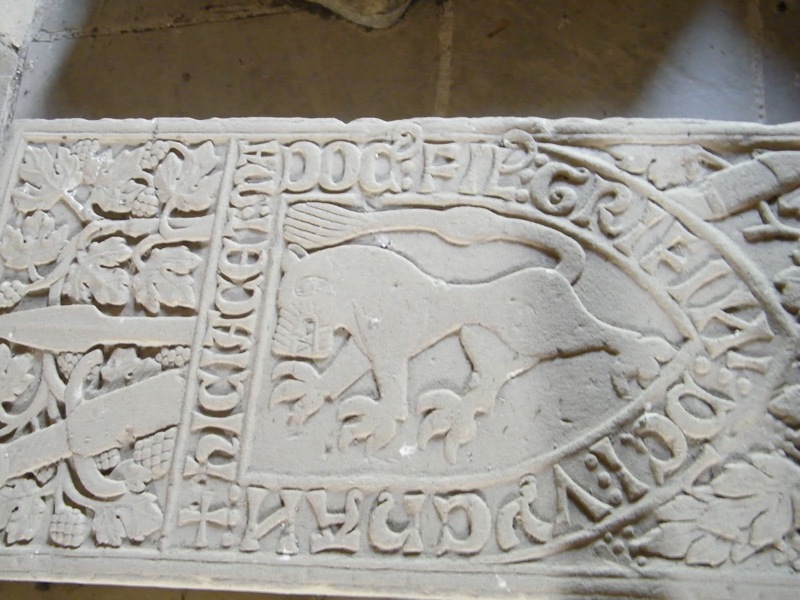 Jack of Badsaddle (Northamptonshire) was known as the wolf-slayer. 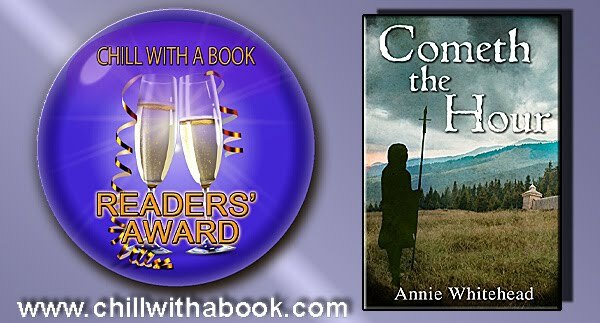 As Elizabeth says, it is probably impossible to know where the Humphrey Head story originated, but we might have a clue with Joseph Strutt's book, and the point he makes that land was held in return for hunting wolves. Lands in Derbyshire were also recorded as being held under such terms. 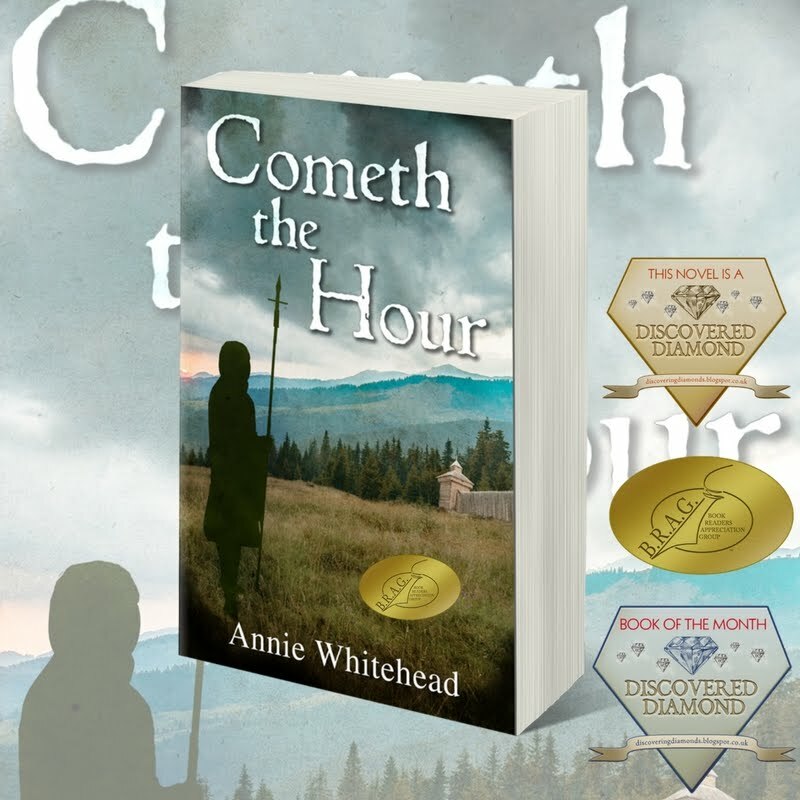 The family, from Wormhill, had a friend who remarked in the 19th century that "There is a tradition that the last wolf in England was killed at Wormhill." 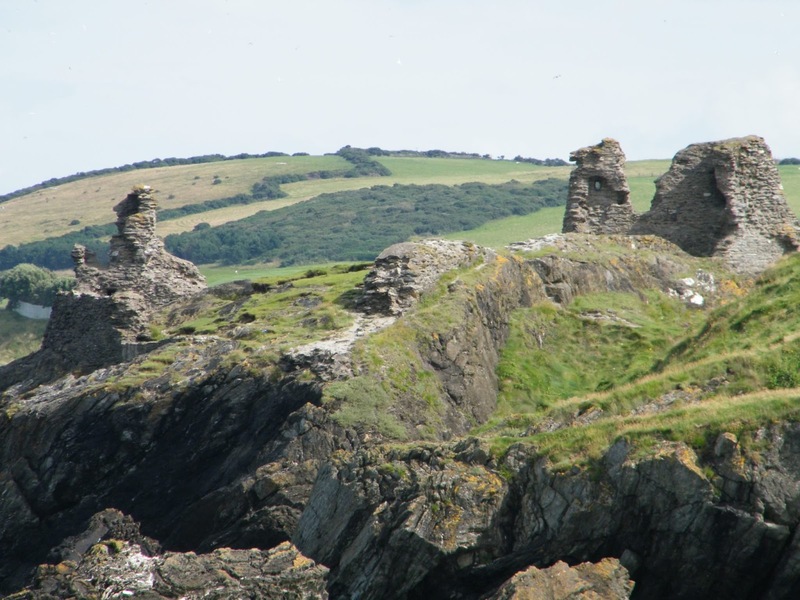 Whether or not the legend of the Wolf of Humphrey Head is true, there is a wealth of history in the area and even without it, this is a tranquil walk, with stunning views of the bay, and the open countryside. and further along, almost in Barrow-in-Furness, is Furness Abbey. But for a little bit of history, a splash of legend, and an enchanting walk in the open countryside, simply take a walk around Humphrey Head. But as you'll see if you click on the link, the oldest house on the street was closed for the winter. The staff kindly let me in to the garden, but to go inside I would need to come back another day. A few months later, on my way home from a few days break in Llanarmon DC, I made a not too large detour via Ruthin, to look round Nantclwyd y Dre. I'd checked beforehand, to make sure of opening times, and was confident that this time I would be successful. Alas, a sign outside the door explained that - no specific reason given - the house would not be open that day. Undeterred, on a trip back from another short break in the area, I tried again. And this time, I managed to get inside this beautiful old building. Was it worth the wait to see inside this beautiful building? Yes. But this is not the only rare preserved building in this area. 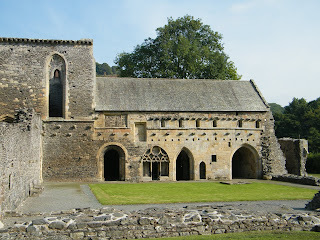 A few miles away, on the road to Llangollen, I discovered a monastery. With a roof on it. It's not often that one can say such a thing, especially when Henry VIII did such a diligent demolition job on most medieval monastic houses. 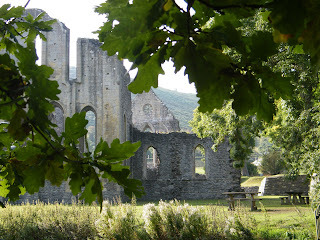 But at Valle Crucis there is much to see beyond the usual ruins. 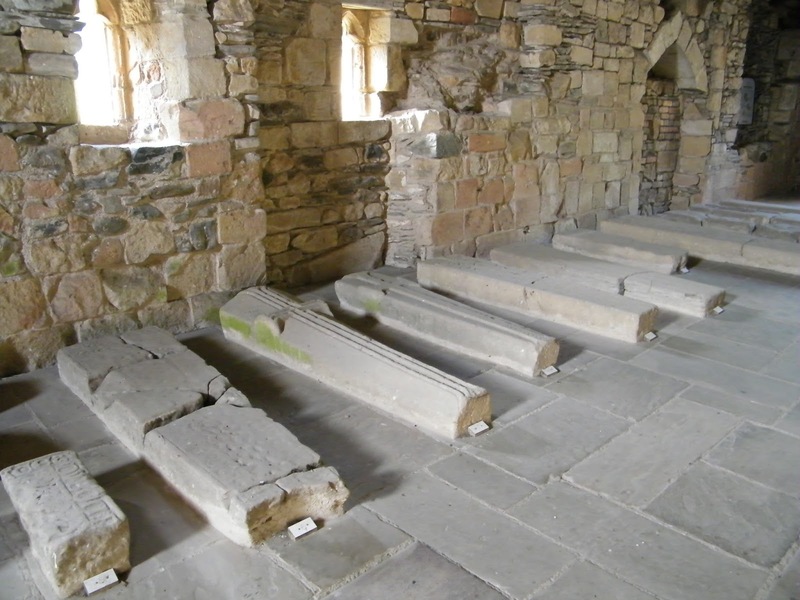 Upstairs in the monks' dormitory, there is a row of medieval grave slabs. 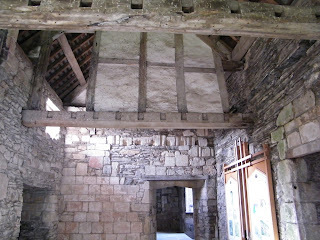 Although the monastery was dissolved in 1537 it is only a partial ruin and it was a delight to be able to look at the interior of the building. 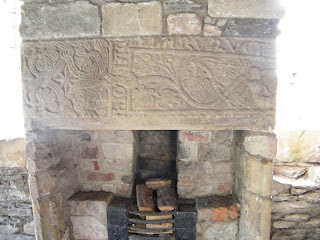 Note the carving on the fireplace and the upper floor wall panel. The monastery fishpond also survives - the only remaining one in Wales - and the view across from it to the hillside is stunning. And it's not just medieval buildings which provide stunning views in this area. 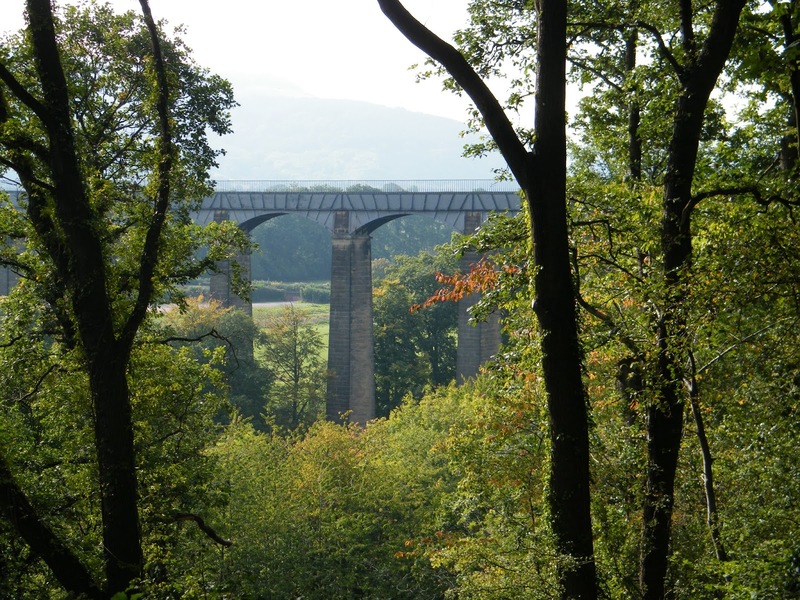 Just a few miles away is the famous Pontcysllte aqueduct, built by Thomas Telford. 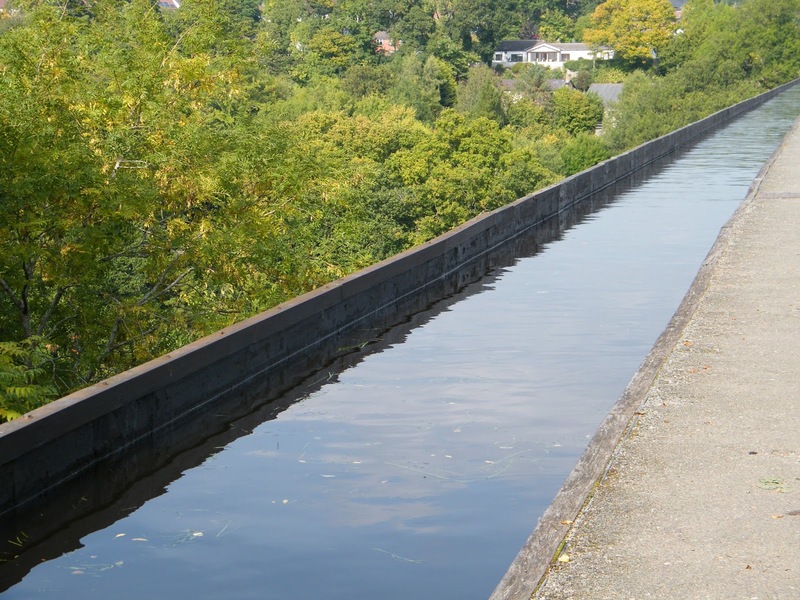 but if you can't, there is a lovely circular walk from the canal basin which takes you along a path, through some woods, to a clearing where you can see this triumph of engineering in all its glory. 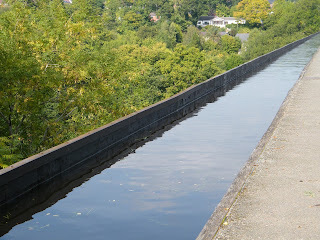 Another - relatively - nearby feat of engineering would be a wondrous sight to behold, had it ever been finished. 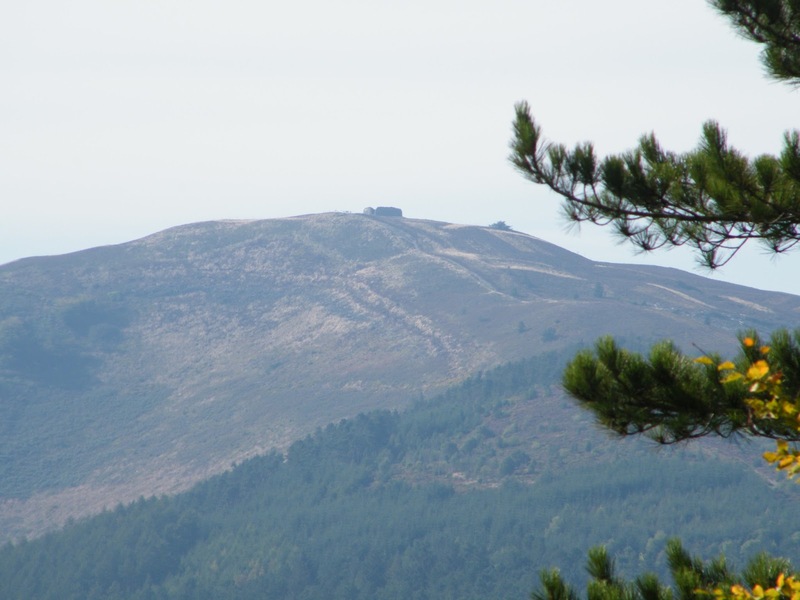 The Jubilee Tower, designed to commemorate the Golden Jubilee of George III can be seen for some distance as you climb up the hill known as Moel Famau. It can also be seen from the other side of the valley, as you walk round the park at Loggerheads. It's quite a landmark, even though it's a ruin, you might be thinking. But it's not a ruin; in fact it was never properly finished, as the people in charge of its construction had an argument over workmanship and, of course, money, so that the eventual structure collapsed less than fifty years later. In this small corner of North Wales I found a building that has survived since the fifteenth-century, but only through continuous habitation and extension work, a monastery that did not fall to ruin after the dissolution, a monument that fell down because of a squabble, and the longest, highest aqueduct. 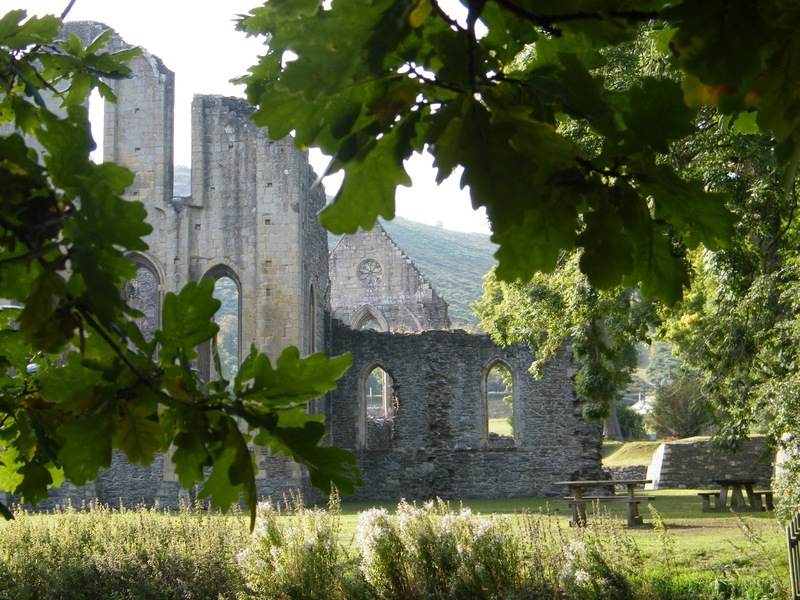 Thomas Telford and the monks of Valle Crucis might have exchanged wry smiles. 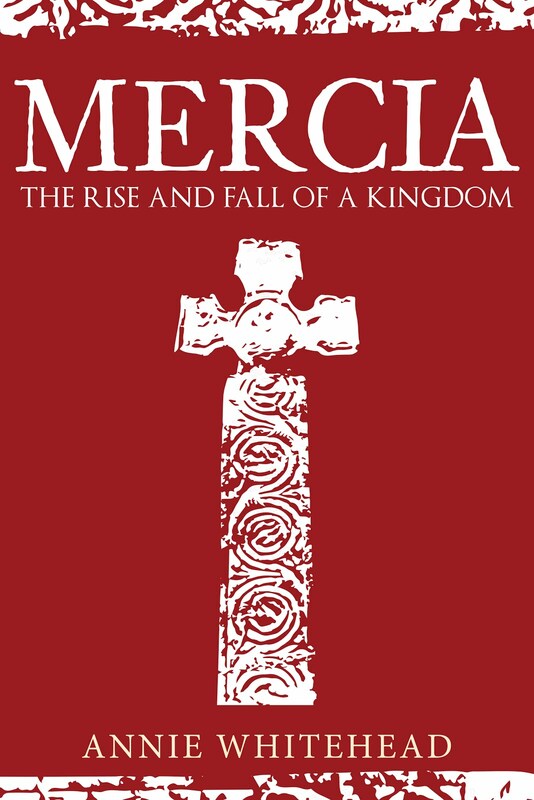 A few years ago I read a novel by Marilyn Durham about Ranulf Flambard, who was a minister of William Rufus and was bishop of Durham. The descriptions of the cathedral were deftly drawn and evocative, and I was delighted to find that during a recent trip away, I was near enough to Durham finally to visit the cathedral. 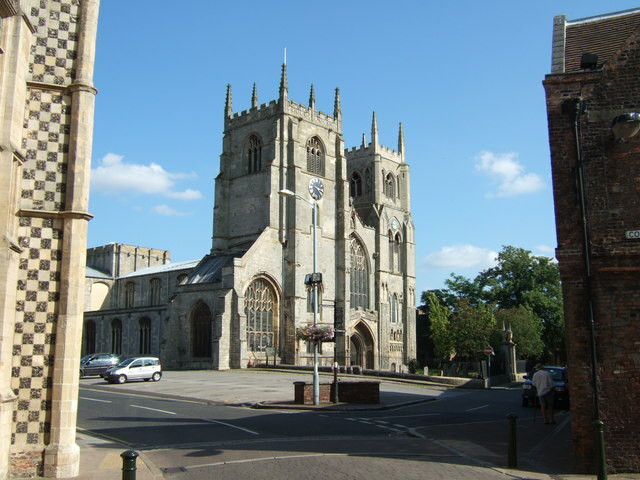 The building of the cathedral was begun under the supervision of William de St-Calais, bishop of Durham until his death in 1096 and who has been suggested as prime candidate for the driving force behind the Domesday survey. 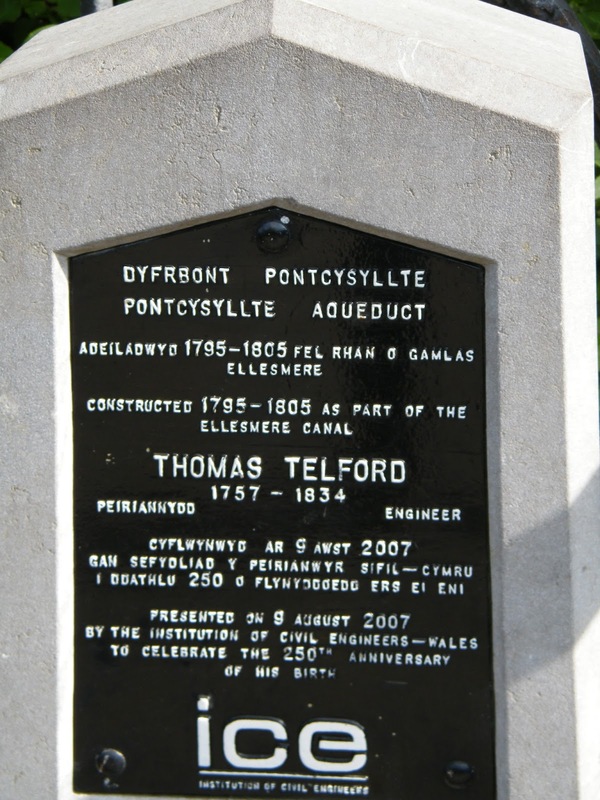 He was succeeded officially by Flambard in 1099. An image often associated with the cathedral is the famous door knocker, the Sanctuary Knocker, which those seeking refuge could sound to gain entry, and safety. 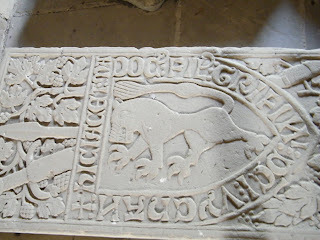 The original is on display inside the cathedral; this one is a replica. Sadly, but for good reasons, no photography is allowed inside the cathedral. 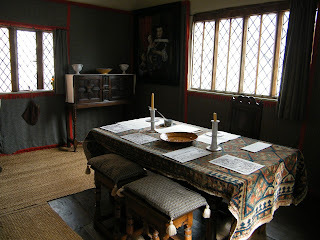 Graciously, the Durham World Heritage Site allowed me to use photographs from their site. 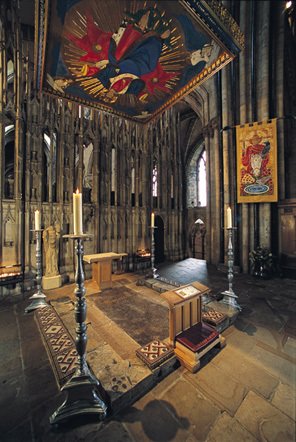 For what would a blog post about Durham be if I could not show you the exquisite Shrine of St Cuthbert and the tomb of St Bede? St Cuthbert is probably most associated with Lindisfarne but in fact he spent a relatively short amount of time there, at least while he was alive. 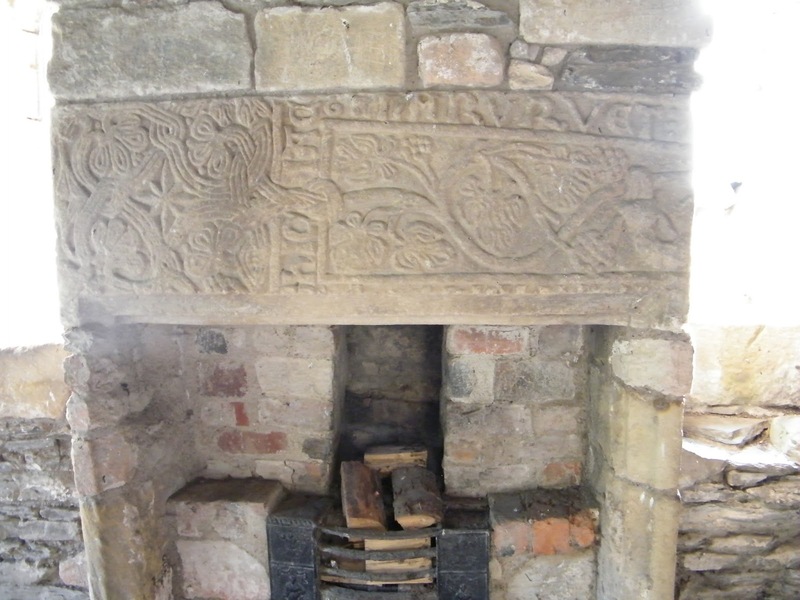 He was buried at Lindisfarne, in 687, and remained there until the Viking raids on the Northumberland coast ushered in a new period of English history. In 875 the monks took the Saint's remains, and thus began his travels, via Chester-le-Street and Ripon, and finally to Durham. My studies and research for my writing have necessitated many readings of Bede's Ecclesiastical History of the English People. 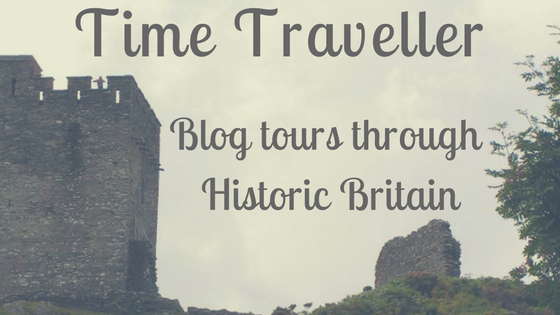 I frequently write on my other blog of moments when characters from history become more 'real' to me - be it through the reading of a primary source document, or visiting a place associated with them. 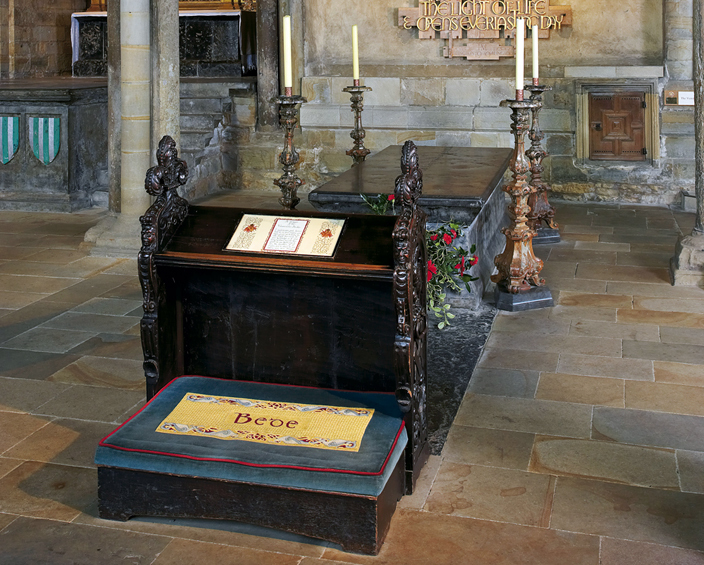 Standing in front of Bede's tomb had a profound effect on me, as I contemplated that here was the resting place of the man whose works, written so many centuries ago, were so familiar to me. During this, my first visit, I looked round the Open Treasures exhibition in the monks' dormitory, where I was delighted to find Hog's Back gravestones and rare wooden coffins from the Anglo-Saxon era. Now, a return visit has stirred my emotions: the Treasures of St Cuthbert exhibition is now open. 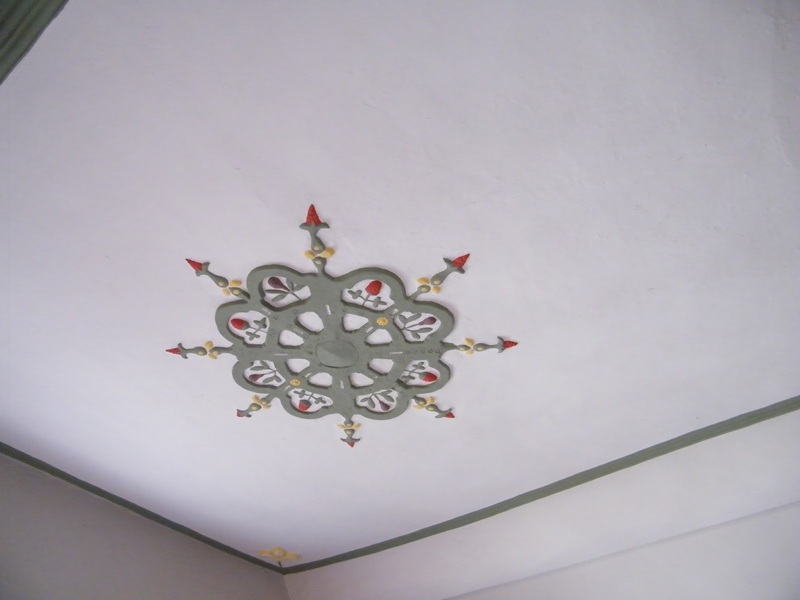 Downstairs in the old kitchens, you will find the original sanctuary door knocker. For a moment, it diverts one's attention and then, you see it - St Cuthbert's coffin. I was surprised just how many fragments remain, and it is simply displayed, with a computer graphic explaining the meaning of all the carvings on the coffin. Also on display are Cuthbert's comb, his portable altar, and his pectoral cross, shown below. This is my photograph of a postcard purchased from the Cathedral shop, since no photography is allowed. 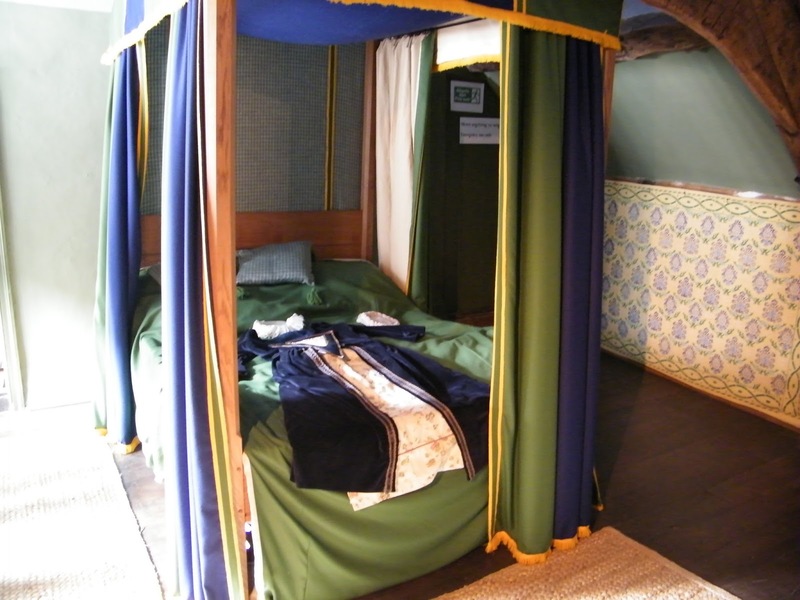 But it is enough to show the exquisite workmanship. A short drive from Durham takes you to Bishop Auckland, site of Auckland Castle, home to the Prince Bishops of Durham since the 1600s. 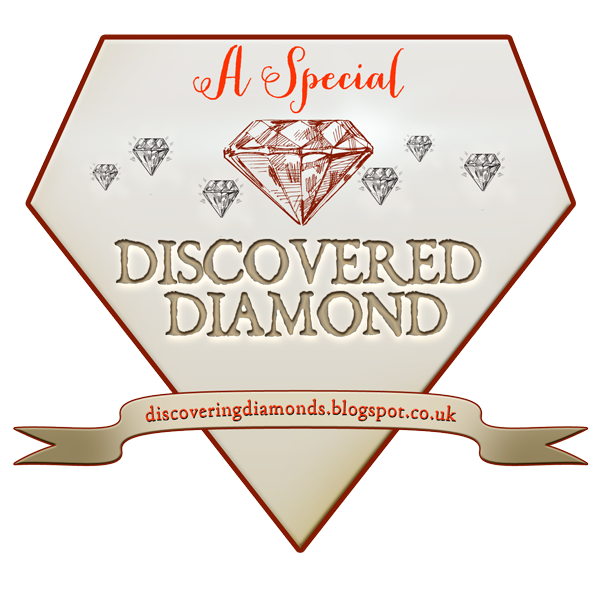 It is currently closed for remodelling and renovation, and will open again in 2018, with a new visitors' centre, at which time I have been invited to visit, so I will write more in another post. Meanwhile, before you leave the area, take a short drive to Escomb, where you will find, in the most incongruous of settings, a rare example of a stone-built Anglo-Saxon church. Click on the link below to read more about this wonderful building. In May, I blogged about my beloved Norfolk, or poppy country as I call it. I mentioned Great Massingham, which was the first stopping point on my trip collecting photographs for a blog post about Norfolk at the time of the Domesday survey. In the centre of the village I got chatting to a resident who knew the area well, and pointed out to me a building which used to be a pub, and which had served as a billet for airmen during WWII. He told me a little about the history of the area and then said how he liked, in the summer evenings, to walk up to the old airfield, and how atmospheric it is there. 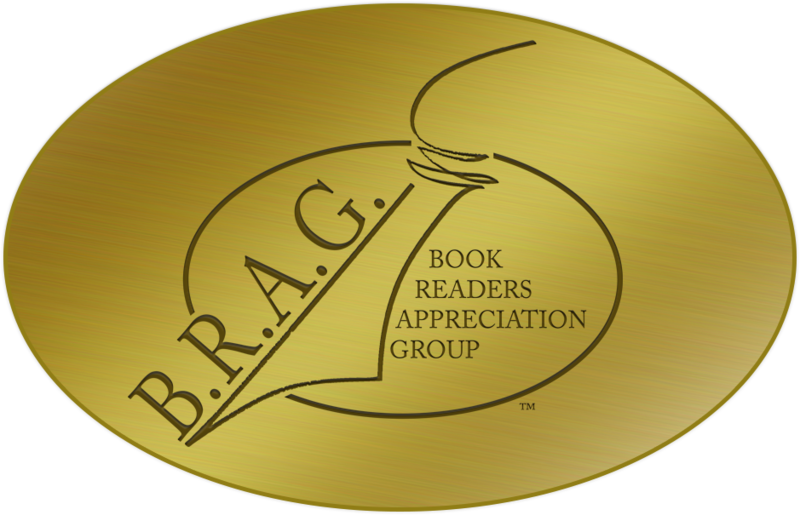 To stand and listen in the quiet, with only birdsong to break the silence, he said, one can easily imagine the planes taking off and coming in to land. I'd never heard of this airfield, and when he said it was just a short walk away, I set off to find it. I imagined some old field, where there might be some traces of a long-abandoned site. I wasn't prepared for what I found. Unmistakeably part of the old runway, the surface has worn away to reveal the tarmac underneath. On this quiet, baking hot July afternoon, with hardly another soul around, I knew what he meant about imagining the planes coming home. And I thought about the ones that didn't. Some farm buildings to the side of one of the runways showed the distinctive curved roof of what could be a Nissen hut, or similar. and I found a sign, and saw something else which made me realise that this is still used as an airfield. I removed myself from the runway, and retreated to the safety of the history books. I discovered that RAF Great Massingham was a satellite airfield of RAF West Raynham, a much bigger and now, also disused airfield which closed in 1994. Massingham airfield was closed in 1945 and the control tower was demolished. The centre of Great Massingham seems barely to have changed for centuries. It was so quiet on the day that I visited that I really could imagine those wartime airmen taking the short walk back to the village on summer evenings. The pub in the above photo is the Dabbling Duck, and the only trading pub in the village now. I've not been able to establish how old the building is, so I wonder if it would have been there (in its former guise as The Rose and Crown) when another conflict took place in the area. 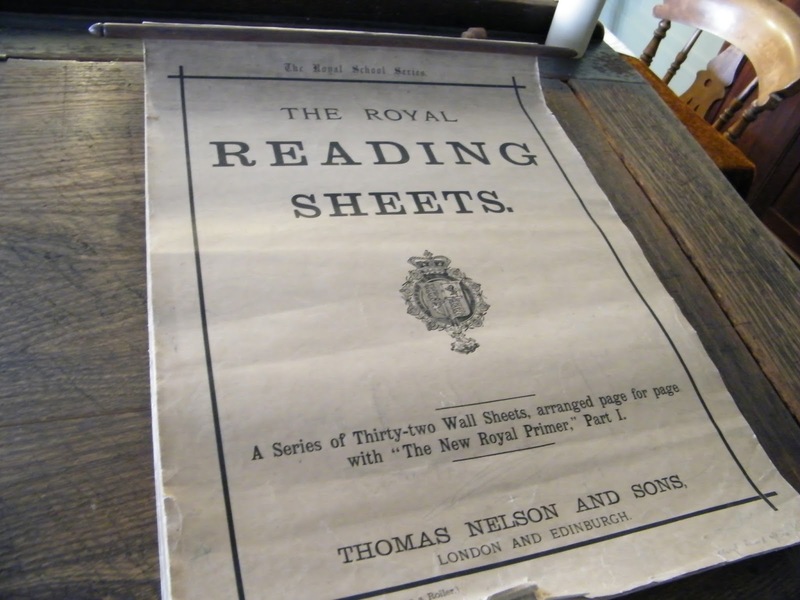 According to Gareth Calway, a writer and entertainer, King's Lynn was the only town to see action in the Civil War. 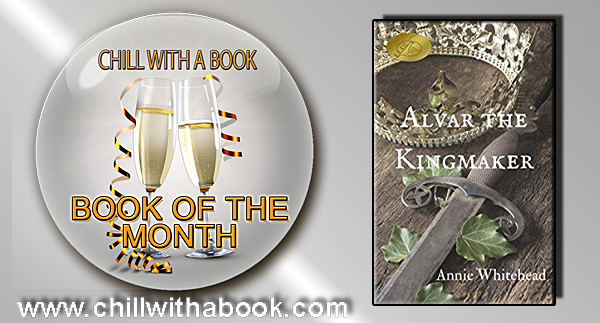 He said that the earl of Manchester and a 'firebrand named Oliver Cromwell' were incensed that a port in the Parliamentarian stronghold of Norfolk had declared itself Royalist. The town surrendered on September 16th. 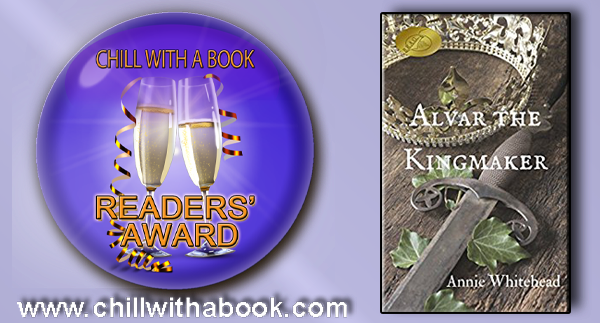 At dawn the next day the Parliamentarian army entered the town. The governance of Lynn was passed to Oliver Cromwell’s brother-in-law, Colonel Valentine Walton. 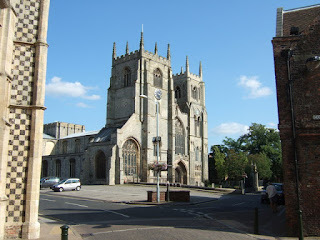 I lived very near Lynn when I was a teenager, and my parents moved close by to Massingham in 1986. Despite this, and my deep love for and study of history over the intervening years, I knew nothing about the airfield, or the siege. 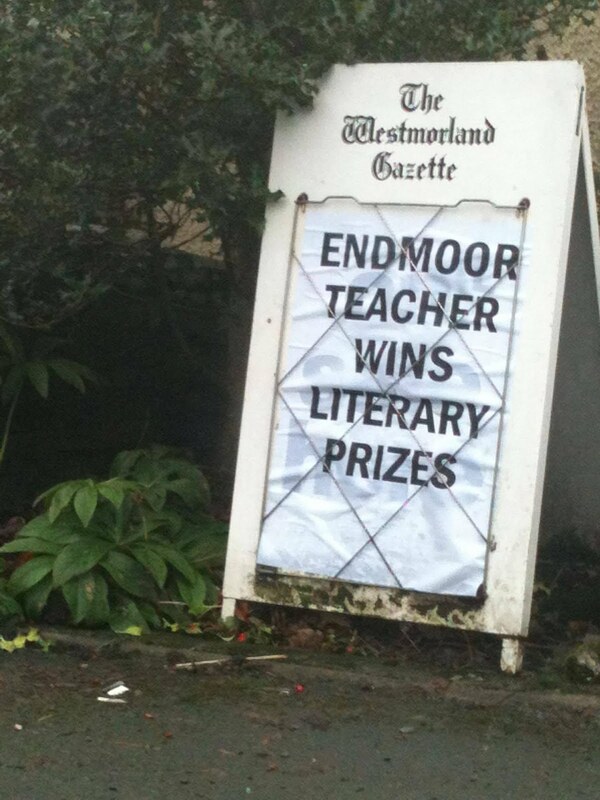 On a calm summer's day, it's hard to imagine either. Although there was little here in the way of fighting, a siege and and an airfield are part of the ingredients that make violent warfare. 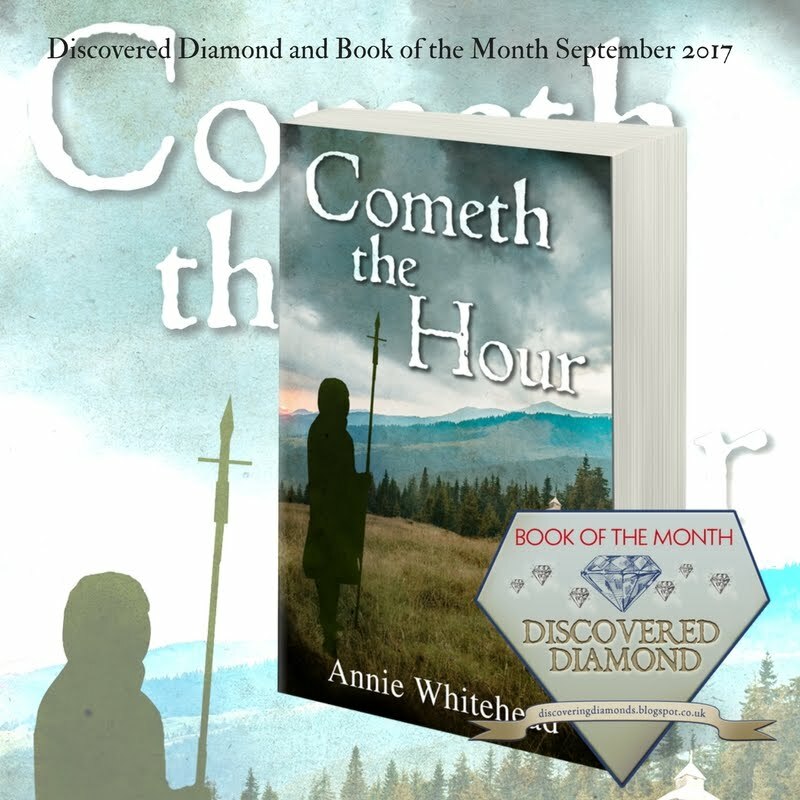 Cometh the Hour Wins a Diamond!